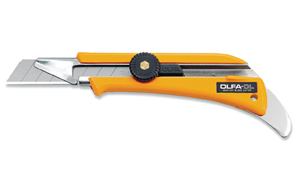 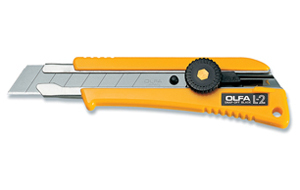 OLFA Blades LH-20B Model 9005 18mm are heavy duty snap-off hook replacement blades. 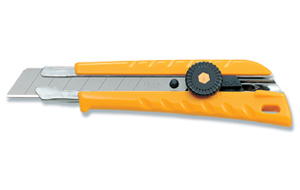 Each blade features 4 hook blade segments. 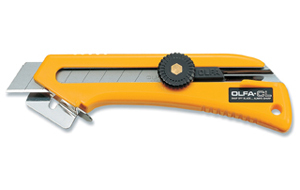 20 cutting edges per pack. 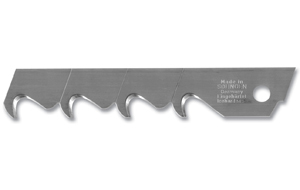 For cutters that will accept a LH blade. 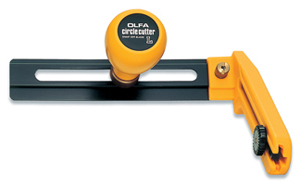 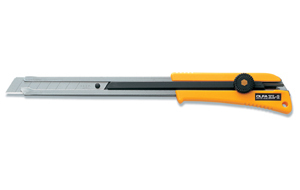 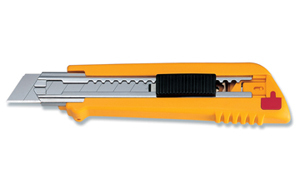 Use for cutting roofing, linoleum, shrink wrap, etc.